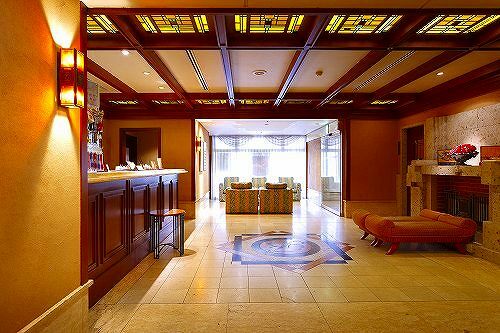 Ryogoku View Hotel is located at JR Ryogoku Station and ideal for business and sightseeing. 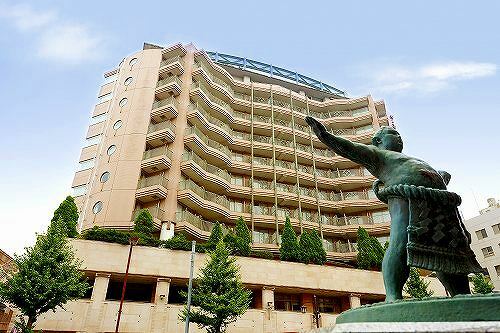 It is also near the venue of the National Sumo Tournaments and close to the business districts of Tokyo and Shinjuku and the world famous electrical shops of Akihabara. 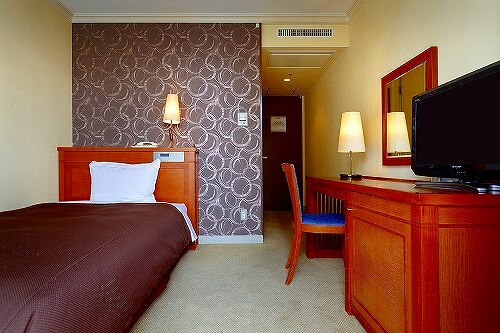 Nosmoking rooms and ladies rooms are available by request. 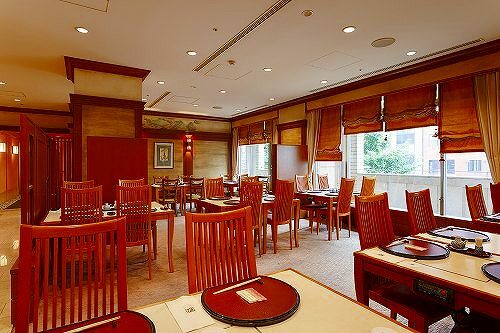 1 minute walk from JR Ryogoku Station west exit.